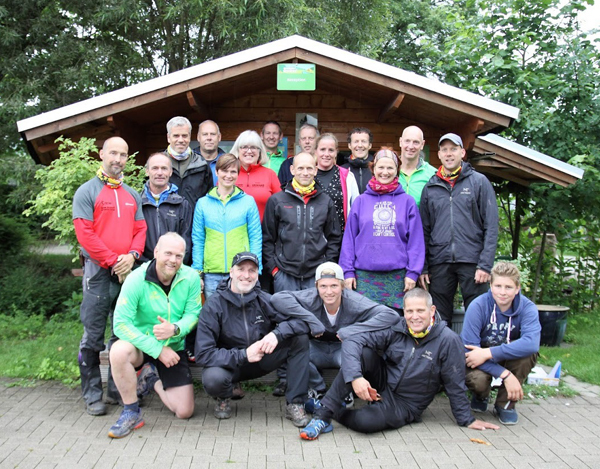 For many years the organization of the Auenland Adventure Race is a cooperation of Campingplatz Auenland and Team Leopard Adventure Racing.The race management is in the hands of a couple ‘youngsters’: Axel Posthumus, Hans van Dommelen and Harald Kraaij. Together with the rest of the team, the organization has tons of experience in orienteering and adventure racing events combined with a load of energy & enthusiasm. Thus a guarantee for an exciting, fair & safe race!